Are you looking to increase engagement among employees at your organization? This year, the theme for the largest lean conference in the world is “Get Engaged.” Scheduled for October 9 – 13 in Boston, MA, the conference is filled with opportunities to gain insights on creating high-performance, highly-engaged teams. According to a 2014 Gallup Employee Engagement survey, 68 percent of employees are either not engaged or actively disengaged. The survey also reveals that companies with highly engaged workforces outperform their peers by 147 percent. This year’s conference features 8 keynotes, 72 presentations and interactive sessions, more than 40 best practice tours and 24 in-depth workshops. This year’s keynotes include lean expert John Shook, Harvard University Professor of Psychology (and happiness expert) Daniel Gilbert, world-renowned mentalist Max Major, lean innovator Paul Akers, leadership expert David Marquet and Boston Philharmonic Orchestra conductor Benjamin Zander. Witness employee engagement and enterprise excellence in person at more than 40 tours, including Bausch + Lomb, Pratt & Whitney, E.A. Dion, Gemline, Megellan Aerospace and New Balance. Check back soon for new tours to be added to the conference schedule. This year, #AMEBoston will offer more opportunities for engagement and networking than ever. Don’t miss the ClubNuBee orientation session for newer attendees as well as the Dine-Around and AME-zing Race. New this year: Speed networking and a learning resource center happy hour. Win prizes and meet new friends and colleagues by participating in the #AMEBoston Selfie Contest. If you’re bringing your significant other, check out the Companions program. 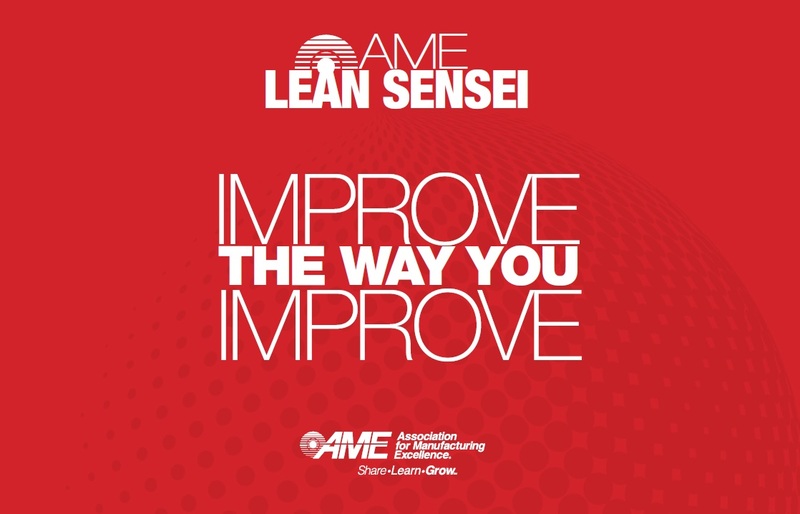 No matter where your organization is at on its lean journey, #AMEBoston is a great opportunity to engage with colleagues, meet new friends and gain insights that create lasting change for you and your team. Take advantage of early-bird pricing and save between $200 and $400 per registration. But hurry, early bird discount ends March 31st. To register, visit the #AMEBoston registration page.